This story is an illustration of the two networks in our brain that we use to process thoughts–the narrative network and the direct experience network. The narrative network is the default network from which we operate. We use this circuitry when we think about the past or the future. It is automatically triggered whenever we are not task-focused. And it is also our social network, where we focus on stories about ourselves, others, and situations. The brain hardwires everything that we repeatedly do–this is how habits are formed. So the stories we tell ourselves over and over become default paths, the circuitry the brain naturally activates. On the other hand, the direct experience network enables us to experience the present moment via our senses. It observes both outer and inner signals, but doesn’t judge them as good or bad. For example, you may do a quick body scan to observe how you are feeling in the moment before approaching a difficult conversation. Though many of us spend most of our time in the narrative network, you can benefit from the direct experience network with intentional practice. 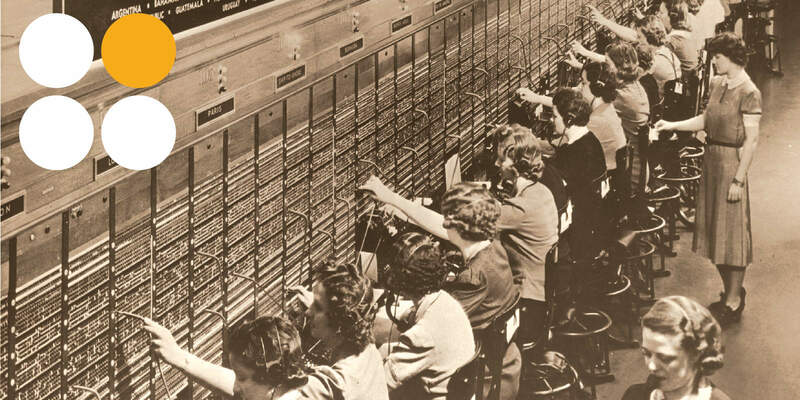 From an organizational perspective, these networks are active during virtually all the work we do. From managing difficult conversations to organizing a team, these two networks are always at play. We constantly balance processing our external environment with creating an internal narrative about our experience. So how might we use these networks to facilitate greater awareness? Research has found that people who regularly practiced noticing their default and direct experience paths, such as experienced meditators, have a stronger ability to choose which path they were on. Daniel Siegel, a leading researcher in this area, says, “The greater the ability one has to be mindful in the present moment, the more ability one has to regulate one’s emotions.” That is where Self-Management, one of the four domains of Emotional Intelligence, comes into play. Researchers at Duke University found that more than 40% of our actions each day are based on habit rather than conscious thought. 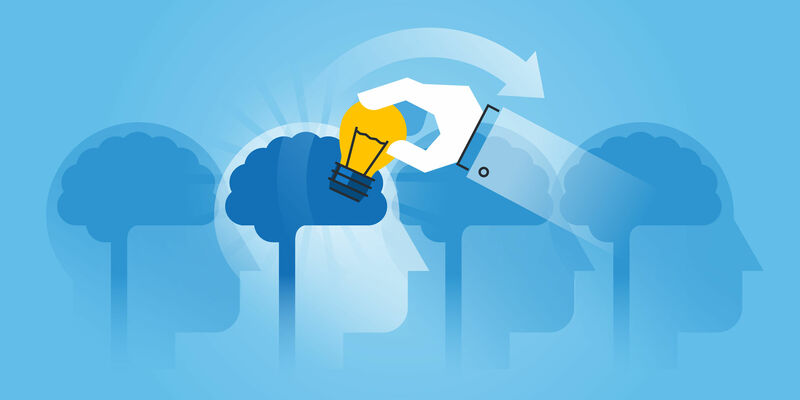 When considering how to create a new habit, such as providing more meaningful feedback to your team, the brain has to override its default wiring and create a new response to triggering situations. One method to overcome this hardwiring is to build an if-then plan, where you can cue your mind to behave in a certain way in a specific situation. 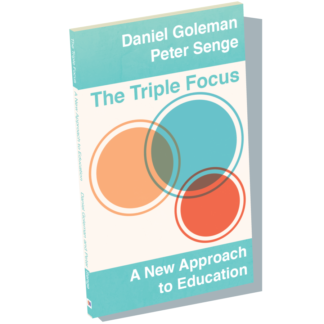 By developing “implementation intentions,” we create the opportunity to rewire our brains in potentially triggering situations. 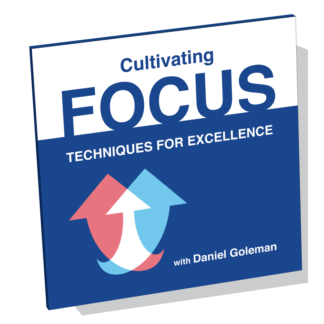 For example, a manager might have a habit of focusing on what his team did wrong instead of what they did right. In this situation, he might say, “If I want to give feedback during our 1:1 conversation, then I will pause and first ask a question about their thinking.” By reframing the behavioral event with an if-then statement–and follow through on the “then” action enough times–you can support the growth of a new, better habit. Practice is crucial to rewiring the brain. It turns out that writing down our intention to change a habit greatly increases our chances of following through. A 2002 study found that 91% of people who planned their intention to exercise by writing down when and where they would exercise each week ended up following through. By linking an if-then plan to an existing habit, one is able to embed the habit more deeply. Identify an unproductive habit that you would like to change. What is one change that would make your life more fulfilling? Reflect on the impact of this habit on your life to date. How has this habit served you? How has this habit harmed you? Make a personal commitment to change this behavior. What are the risks of not changing the habit? Now that you have identified the habit, create your if-then action plan. What will you do the next time that you are triggered? What will this new habit feel like one month from now? Make sure to write down your responses. 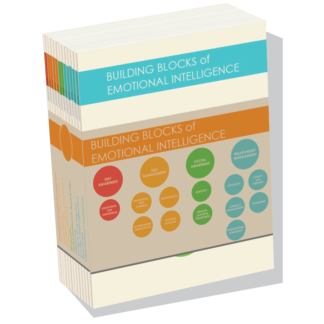 We have only a few spots remaining for our personalized EI coaching and training package. You’ll receive year-long access to our online EI training courses, a range of EI assessments, one-on-one coaching sessions, and more. You can learn how it works and register here. 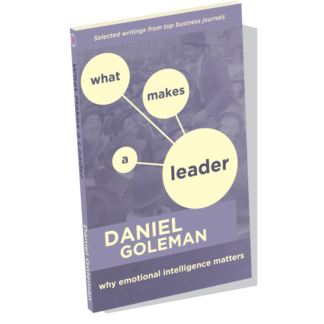 Are you interested in leading Emotional Intelligence transformations? 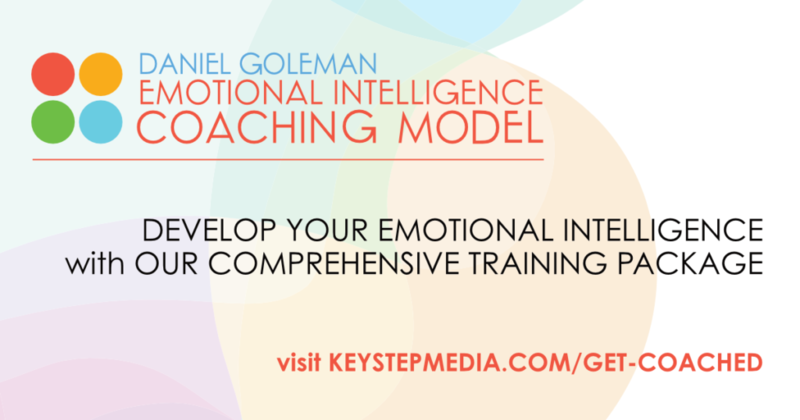 Apply today for the Daniel Goleman Emotional Intelligence Coaching Certification. 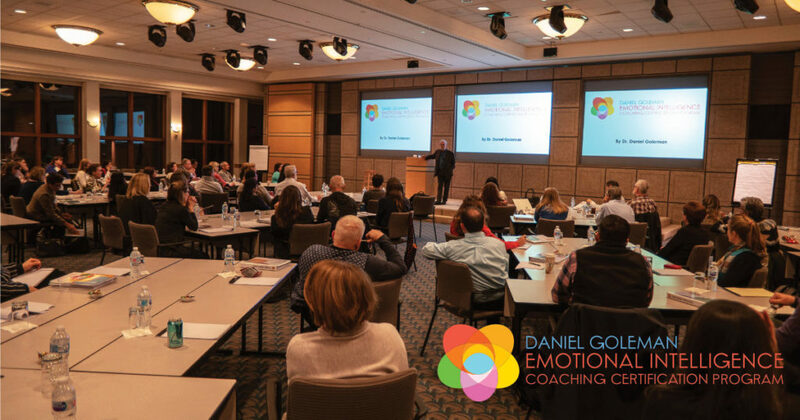 Whether you’re an established coach or new to the field, this intensive program offers the tools and first hand experience you need to coach for transformational growth. 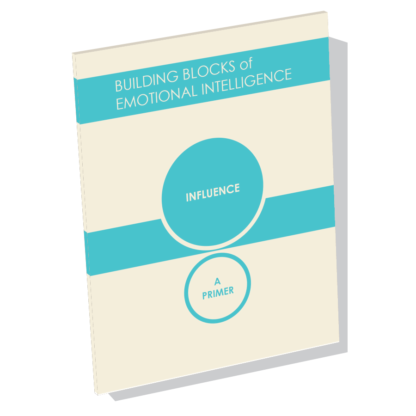 Get the latest news in Emotional Intelligence delivered to your inbox! 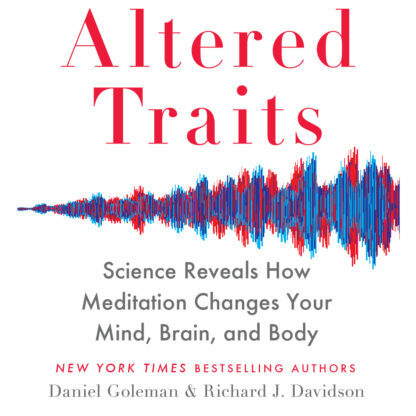 Exciting, compelling, and grounded in new research on meditation, this is a rare audiobook with powerful insights that can change us at the deepest level.